WOW!! It has been quite a while since I've sat behind a computer to write a blog post instead of editing a video. It feels weird to be back, BUT it's a good weird. 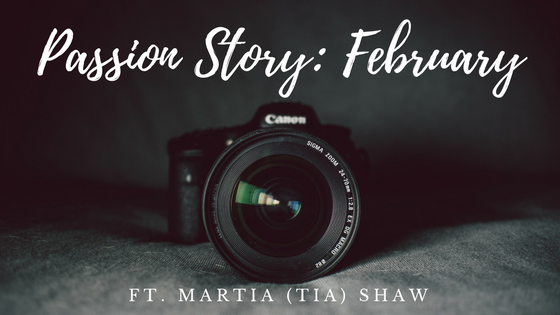 At the moment, I only plan on finishing this little series ("Passion Story of the Month") on my blog for the few remaining people who graciously submitted their stories. It would absolutely be wrong for me to not finish out the series strong as well as share the sweet stories of members of the Classy Crew. 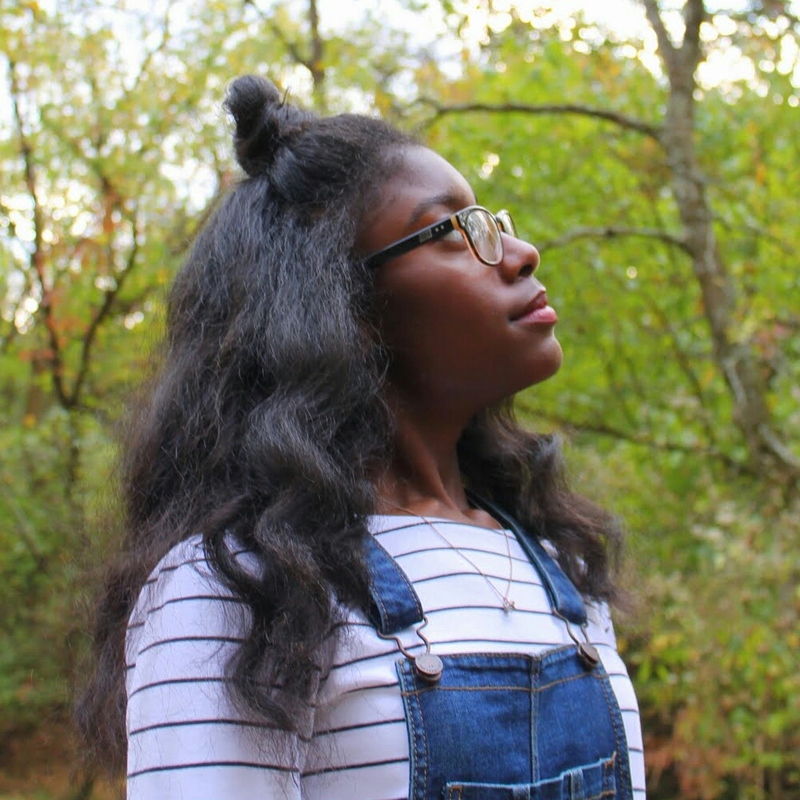 In terms of the future, I'm still postponing further blog posts since my main focus is my YouTube channel (stayclassybyjazzy), but maybe I'll resurrect this blog again one day, but for now enjoy July's Passion Story of the Month. 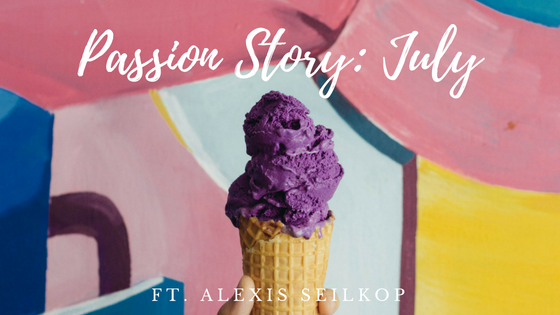 This month's story features a good friend of mine from high school: Alexis Seilkop! She's super sweet, incredibly intelligent, and she has such a heart for Christ and spreading God's goodness on this Earth. Happy Sunday Classy Crew! How have you guys been? Good? Bad? So-so? Like usual, I like to celebrate the end of a month and the beginning of a new month with a Passion Story! 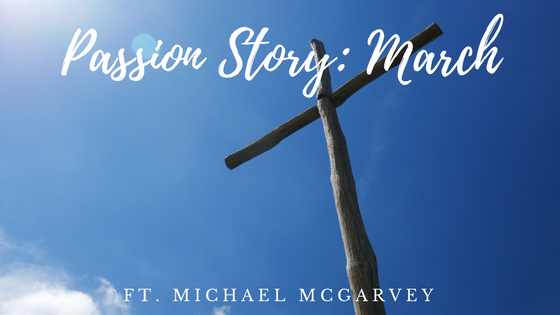 This month's Passion Story writer is Michael McGarvey. 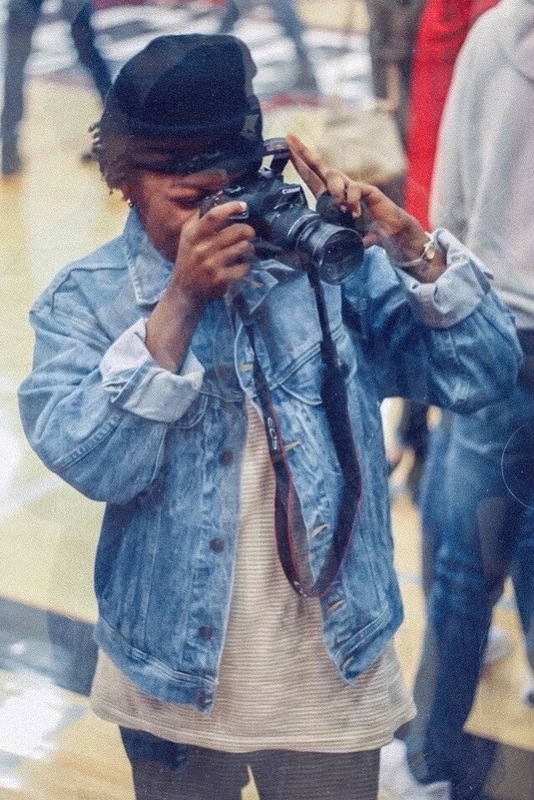 I met Michael last semester in my First Year Writing class and we've been friends ever since then. 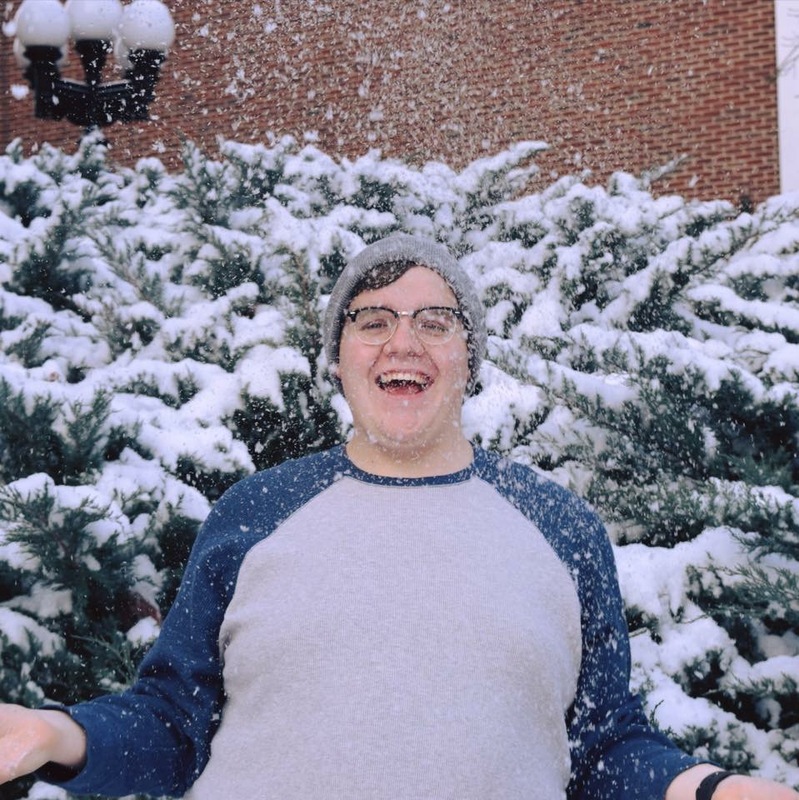 He's such a kind and sarcastically witty person with a passion for youth ministry or pastoral care/an interest in non-profit work and he is a fellow blogger too!! AND HE JUST STARTED A YOUTUBE CHANNEL, so be sure to support and subscribe to him (*links down below*). Happy Sunday lovelies!! Can you believe February is almost over!?!? It felt like yesterday we were just welcoming 2018 and now we are almost two months into the new year! I'm going to need time to slow down just for a little bit. 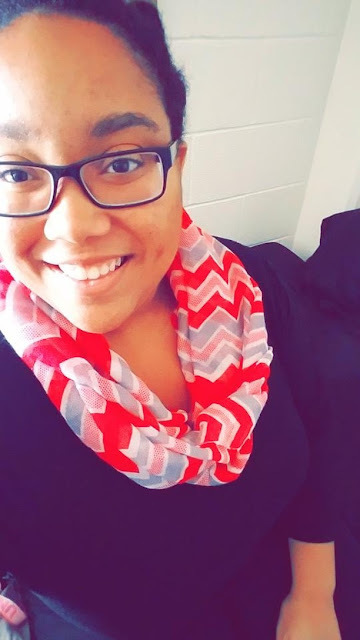 Like seriously...I, as well as many of my friends, are more than half-way done with our freshman year of college!!!! Like what?!?! Okay, enough reminiscing on the fact that time is going wayyyyy too fast. There's nothing we can do about it besides make the most of out each day. Happy Sunday lovelies and welcome to my first Passion Story of 2018!! Before you get to meet January's Passion Story writer, I want to wish you guys a LATE (oops🙈!) Happy New Years. I honestly still cannot believe 2018 is officially here. More importantly, I cannot believe this is the last Sunday of January. Gosh time flies by so quickly! I feel like it was just yesterday that January started!! Anyways, enough blabbering from me. 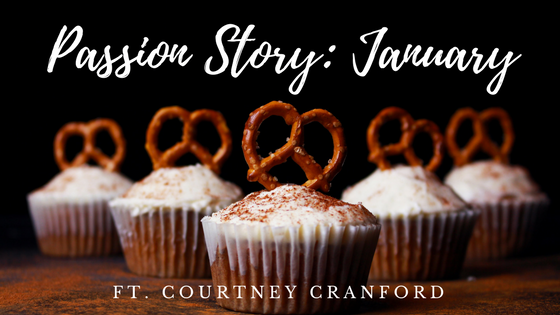 I'm super excited to share with you January's Passion Story of the Month: Courtney Cranford🎊🎊. We met last semester in our wallyball class and we quickly became friends over discovering our hidden competitive nature that was brought out by playing wallyball. 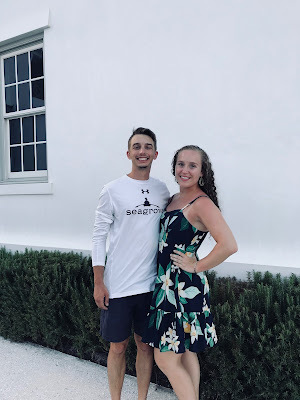 And the cool thing is we still get together with some of our friends and treat ourselves to Chick-fil-a milkshakes after playing 2 hours of wallyball! 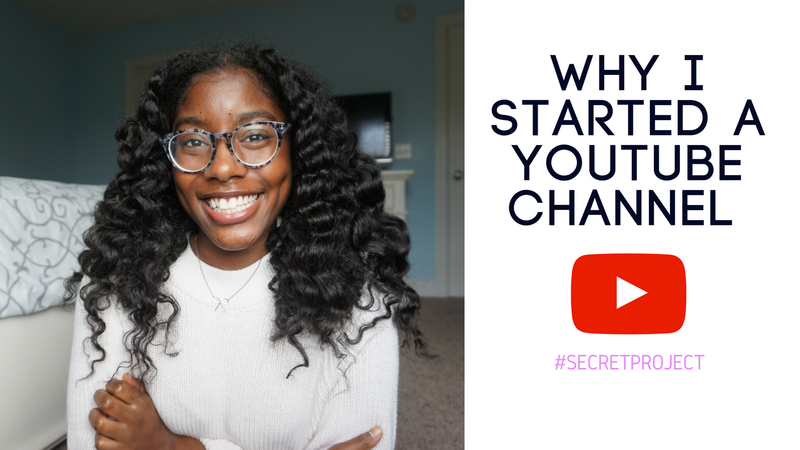 She is an entrepreneurship major with a kind personality to match her infectious laugh and I'm excited to share with you guys her Passion Story!